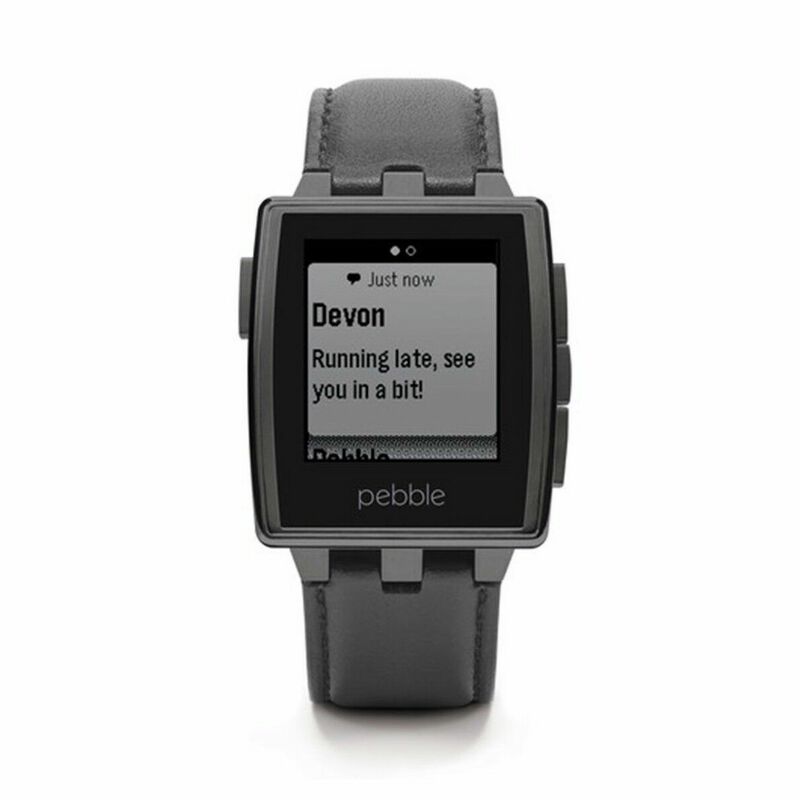 The peculiarity of the Pebble Smartwatch is the E-paper display, whichwe know already from some E-book readers. 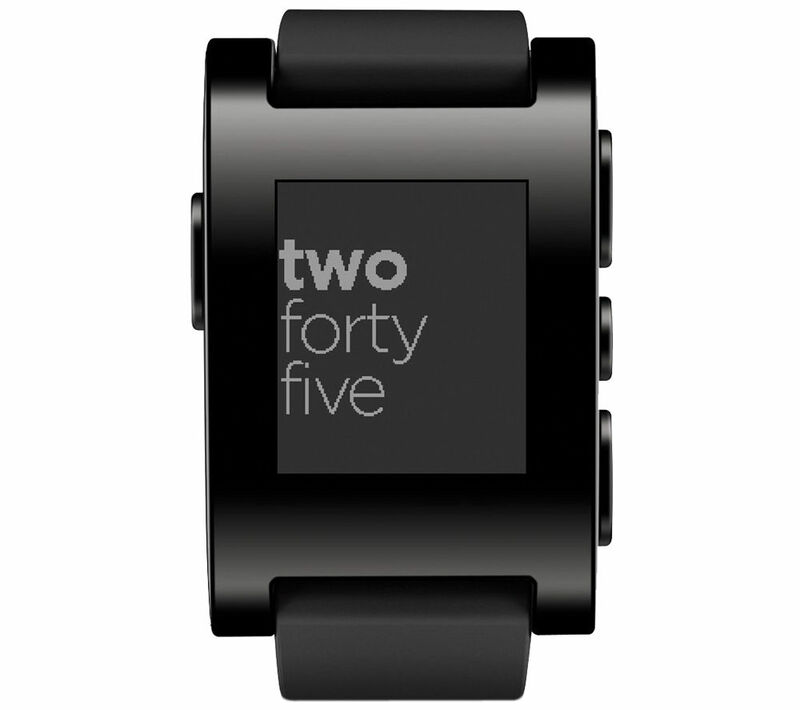 This display technology, the Pebble creates a new record in our test of the Smartwatch clock. This cell phone watch can be combined with a Smartphone via Bluetooth. 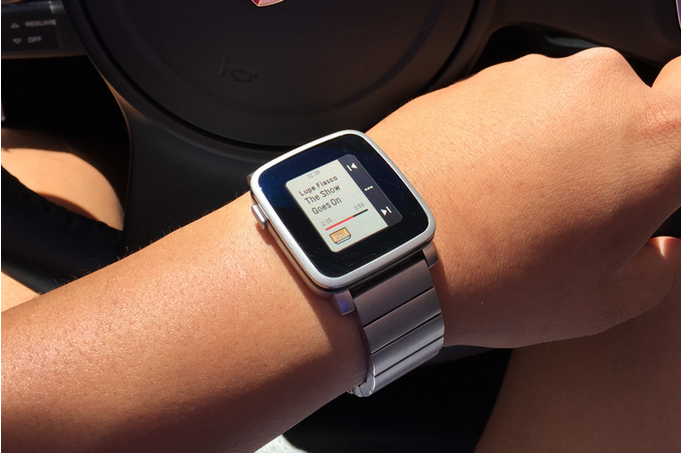 To the surprise of many, the clock by Pebble can be both with Android and Apple devices. Offers akuell a good iPhone Smartwatch. 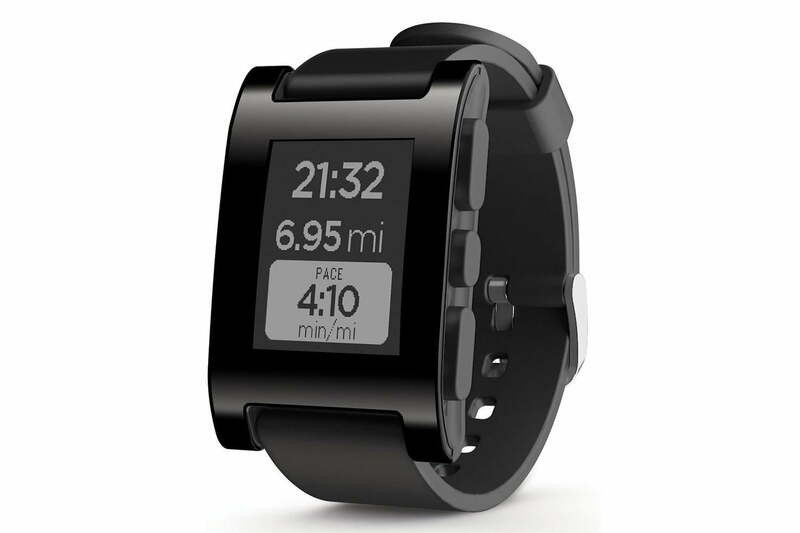 As already mentioned, is the Pebble Smartwatch with Android (from2.3) and Apple (from iOS 5) compatible devices. The clock firstonce associated with the Smartphone you can see not only the time, but keeps track of calls, messages, emails, calendar entries and the weather also.News one is kept always informed by vibration. What distinguishes pebble from Samsung and co., is clearly the display. An E-paper display,which ensures a low battery consumption is used. The 1.26 inch E-paper display has a resolution of 144 x 168 pixels in black and white. 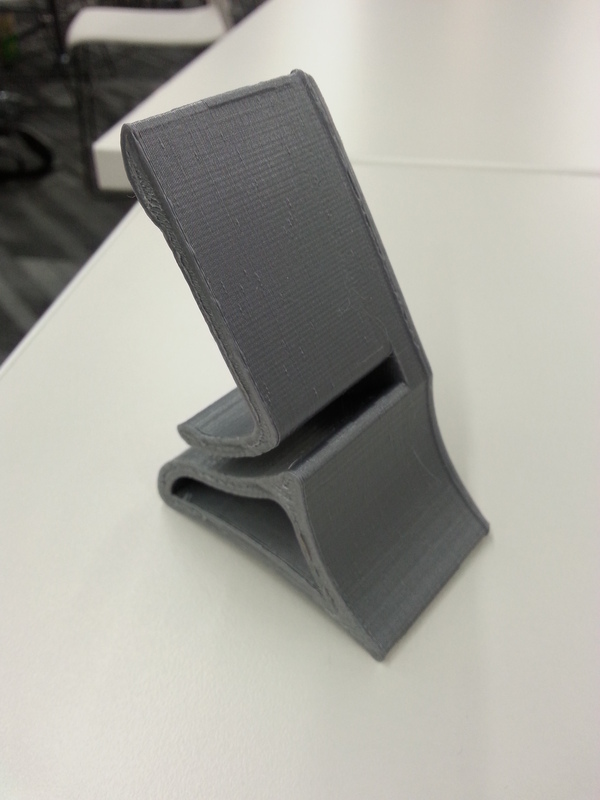 Through the integrated background lighting has a good image even in strong sunlight. 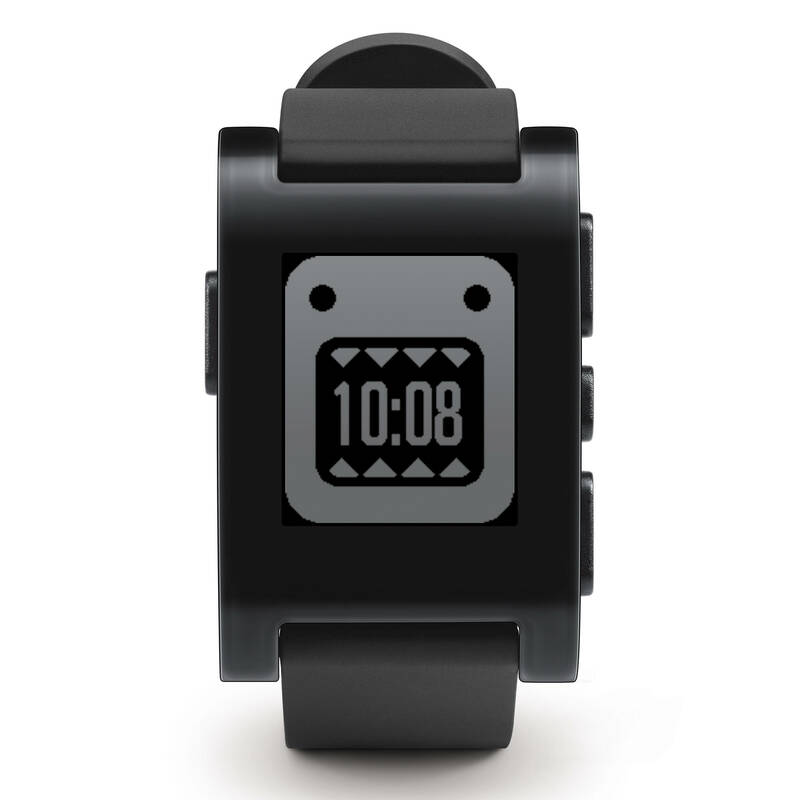 According to Pebble depending on the usage, the battery lasts up to a week. 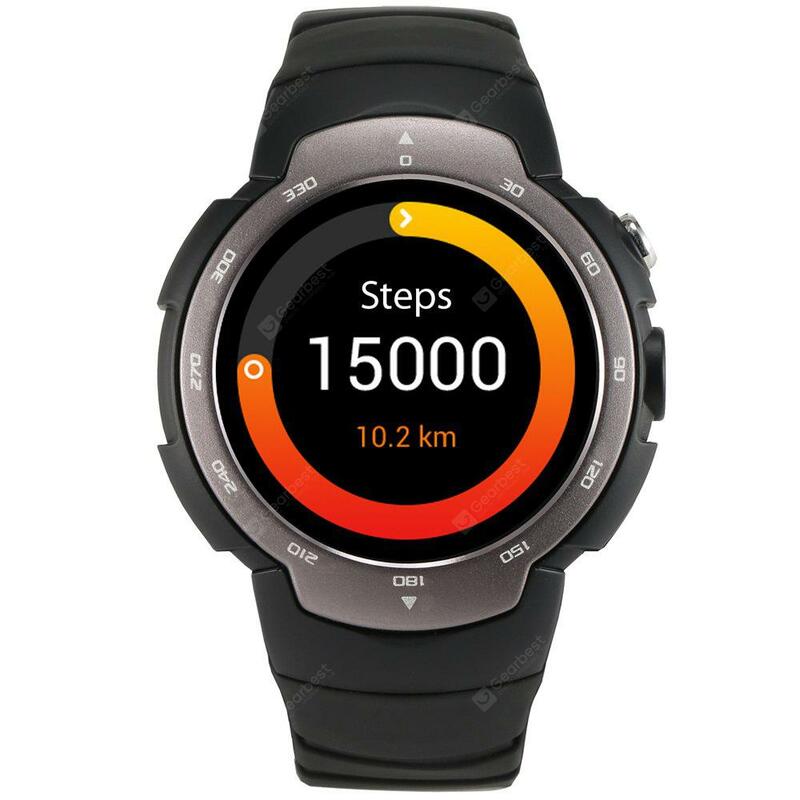 Also can be used without any problems the Pebble Smartwatch at the sport, because it is waterproof to 5 ATM and has a 3-axis accelerometer can measure speed and distance. Also the music player of the Smartphone can be controlled via the side buttons on the watch. Inside the Pebble Watch works an ARM Cortex-M3 Microcontroller (0.08 GHz), which is supported by 0.09 MB memory. 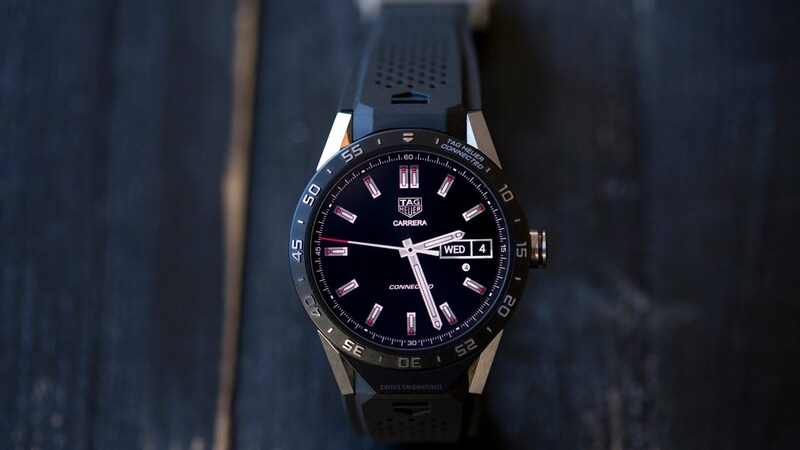 The Smartwatch is operated do not have touch, but in contrast to other Smartwatches through four buttons, side mounted like Tag Heuer connected via Vaultedwatches. 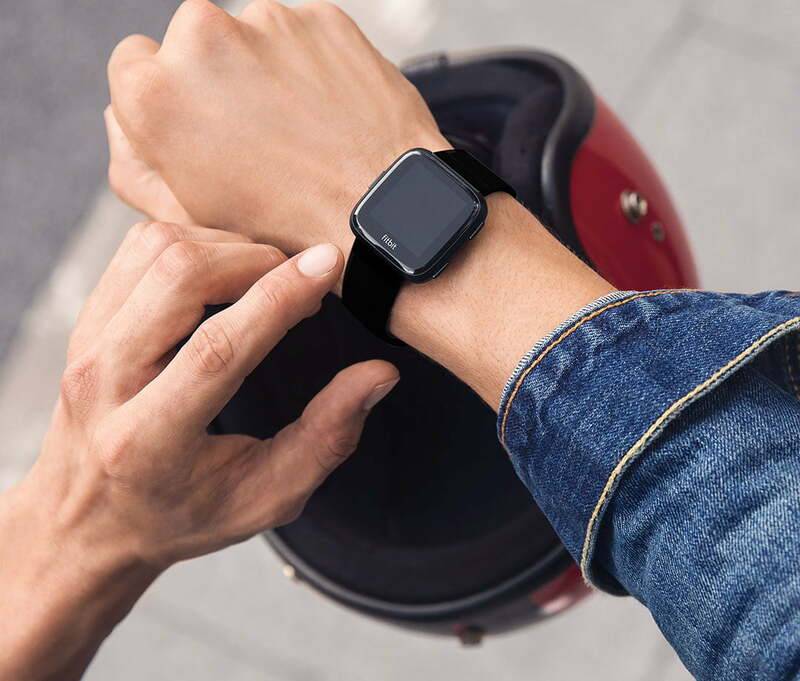 The Pebble Smartwatch put a sporty appearance and acts, yet modern.The dial can be adjusted according to your own taste. 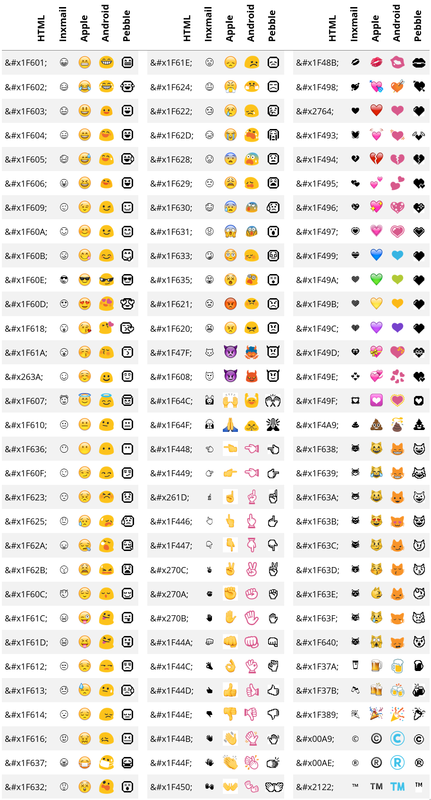 For this use thevarious Watchfaces that are available. 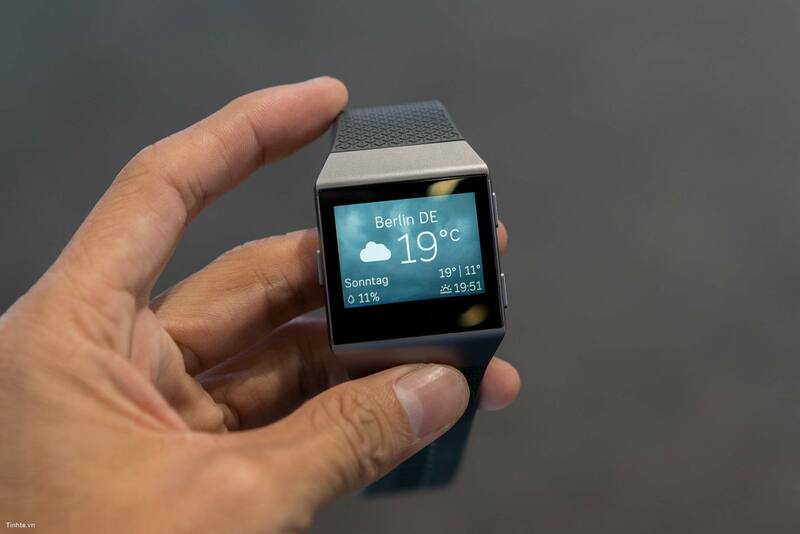 The Smartwatch is controlled viathe four side buttons. Currently, there are the smart clock in five different colours: Arctic White, Jet Black, cherry red, grey and orange. Visually, the clock acts as a combination of Smartwatch and digital clock. 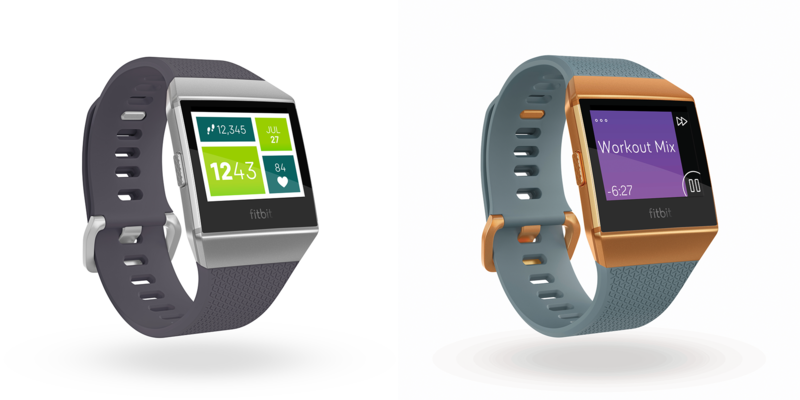 Thanks to the various sensors is the Pebble Smartwatch especially forathletes. The display is always easy to recognize and gives an overviewabout current notifications. 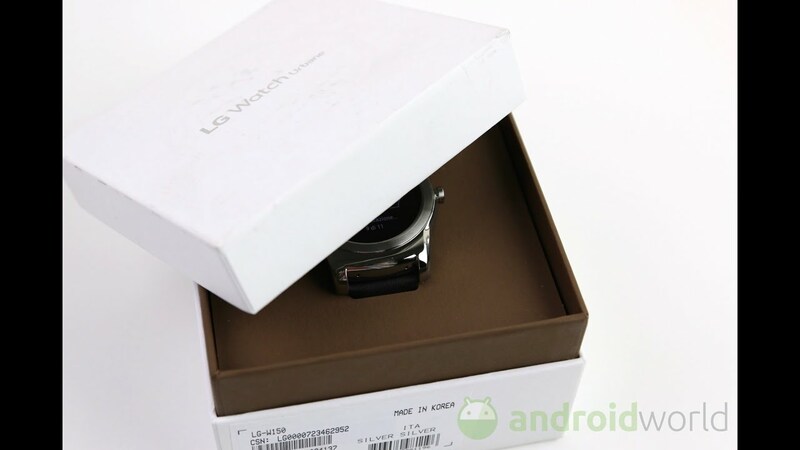 Another plus is that the watch is waterproofand is compatible with almost all smartphones. Who would like to usea Smartwatch in conjunction with an iPhone, is right at the Pebble Smartwatch. 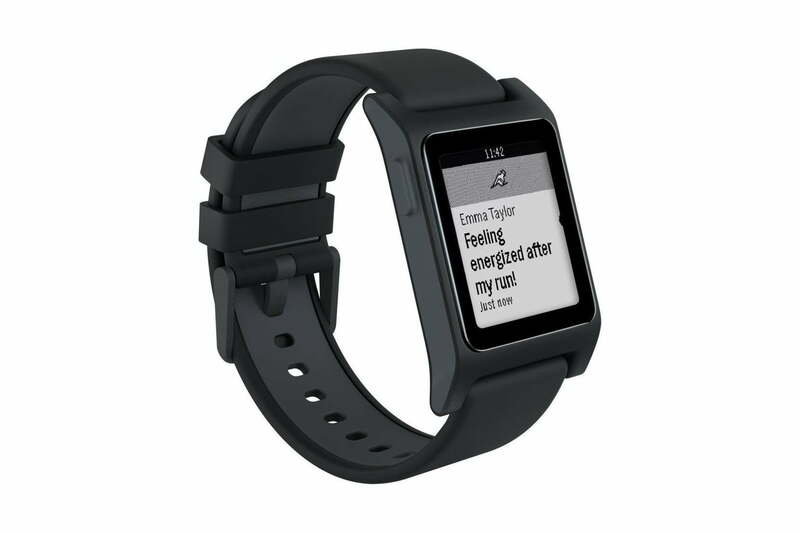 Currently, you can buy very cheap on Amazon the Pebble Smartwatch.